It’s not much of footage to go on, but the four second long Quantum Break GIF surely is a new one. The GIF image was seen during the launch proceedings of Microsoft’s latest gaming console Xbox One on November 22. Of course one cannot expect it to give away much and it can’t even do justice to the game’s original graphics – being a low format display, but it still reignites the chatter over the out of the world powers of lead characters in the game. You see a car being stopped in mid air by a character in the game and you see its part flying like snowflakes. The sped up fighting sequence still managed to give away a bit of the extraordinary powers of the protagonists who can fling away enemies with just a jab of their hand. Quantum Break was originally revealed through a teaser trailer showcased at the Xbox One reveal event in May this year. A Microsoft’s self published project, it is being developed by Remedy Entertainment (earlier Max Payne and Alan Wake). Previously, Microsoft Studios boss Phil Spencer had been talking to Polygon about the Quantum Break when he let out enough for us to believe that we will need to look out for solid information on the game at Spike VGX next month. “It may be before the end of the year when we talk more about what the story and the gameplay is,” he had said. Anyhow, the game seems to take a pretty different approach at action and well, it never hurts to have a new way to go around shooting down enemies. What do you think of Quantum Break? Let us know in the comments section below. 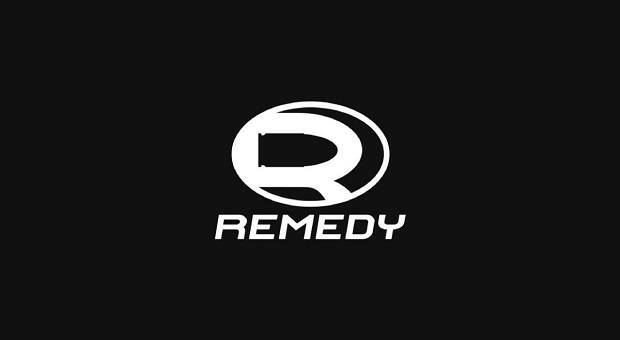 ‘It’s Just Really Hard Making Games,” – Remedy’s Head Of Communications Thomas Puha, But Is That The Case?